JOHNSTOWN, Pa. — Shaun Suisham made his living by playing football. For 12 years in the National Football League, Suisham was one of the most accurate kickers in the league for the Dallas Cowboys, San Francisco 49ers, Washington Redskins, Cleveland Browns, St. Louis Rams, and the Pittsburgh Steelers. But while kicking field goals was where he excelled the best, hockey was always an important part of Suisham’s life. Raised in Wallaceburg, Ontario, Suisham said that hockey has always had a special place in his heart. 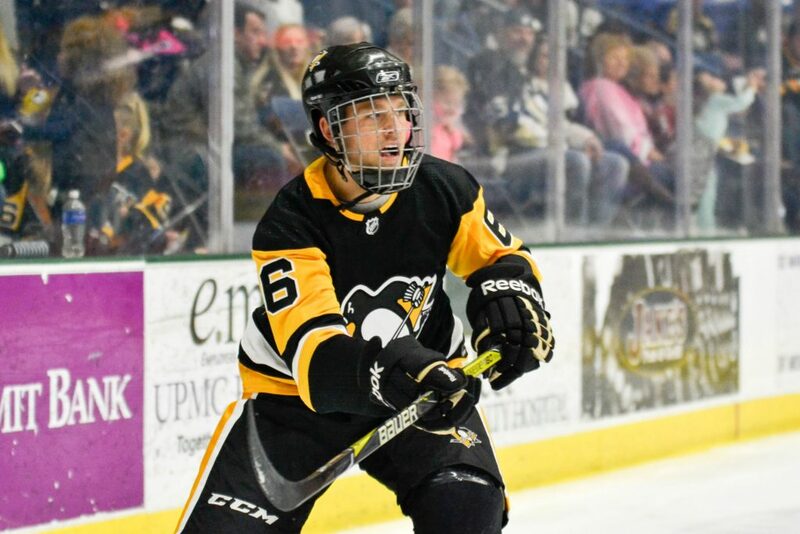 Suisham was one of many Pittsburgh sports legends to compete in the UPMC Penguins Alumni Classic in Johnstown at the 1st Summit Arena at the Cambria County War Memorial on Friday. Suisham joined Penguins legends like Brian Trottier, Phil Bourque, Tyler Kennedy, and others. During the Penguins Alumni Classic, Suisham wasn’t afraid to hold his ground and play solid defense. He was eager to go to the dirty areas and into the corners with the best, even though he never played professional hockey. When Suisham first went to training camp at Bowling Green University, he was still facing repercussions from his last hockey game. He went through all of training camp with a broken hand because of hockey. But once he went to college, football became his priority. “I love hockey but I took a lot of years off because of football,” Suisham said. Unfortunately, Suisham did not want to retire when he did. In 2015 during the Pro Football Hall of Fame Game as a member of the Pittsburgh Steelers, Suisham suffered an injury to his left knee. It was later discovered that he had torn his ACL. Suisham was cut from the Steelers in 2016 after failing a physical and never played football since. But after healing his knee, Suisham was able to rediscover his passion for hockey. One major motivator in his quest to return to hockey? The Pittsburgh Penguins.